Using store bought weed killer is not only bad for you and the environment, but it is expensive. 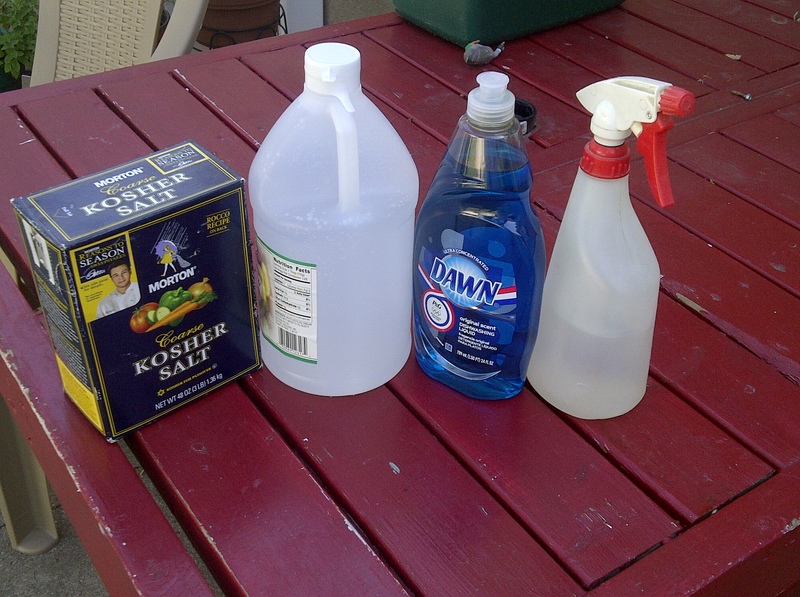 I have tried many homemade versions of weed killer; however, this one works the best. Dedicate a spray bottle just for the Weed Killer. You can find pint spray bottles at the Dollar Store. Be sure to label the bottle! 1. Pour vinegar into bottle leave about 2 inches at the top. 2. Add the ½ cup of Kosher Salt. 3. Squirt 1 teaspoon of Dawn Dish Detergent into the bottle. 4. Screw sprayer on to bottle tightly. Hint: If the sprayer on your bottle has a stream adjustment, use it to keep the Weed Killer just where you want it to go. WARNING: This is strong stuff! Do not spray on vegetation you want to keep. Do not spray on a windy day. Keep out of reach from children and pets. I would love to know how it works for you. Let me know your results. Posted in Helpful Hints on Everything, How to do stuff and tagged dawn dish detergent, DIY, environment, Everyday Ingredients, Get rid of Weeds, Grandmother Musings, Helpful Hints, homemade versions, homemade weed killer, postaday, The Ideal Homemade Weed Killer, Weed Killer, Weeds. Bookmark the permalink. you can buy it wherever you buy table salt. This is so helpful! Now, I can control weeds without feeling guilty… Thank you so much! I’ve tested this on a patch of my front lawn that I was continually pulling crab crass and broad leaf weeds. Back in January, I cleared a patch of the front lawn, mixed vinegar and water together and saturated the dirt. 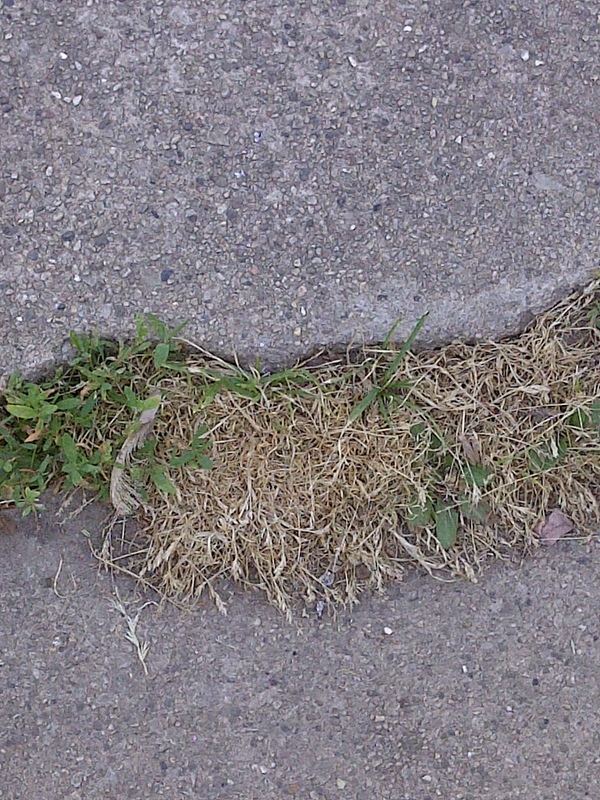 It’s June and I’ve yet to see any weeds growing in that area. 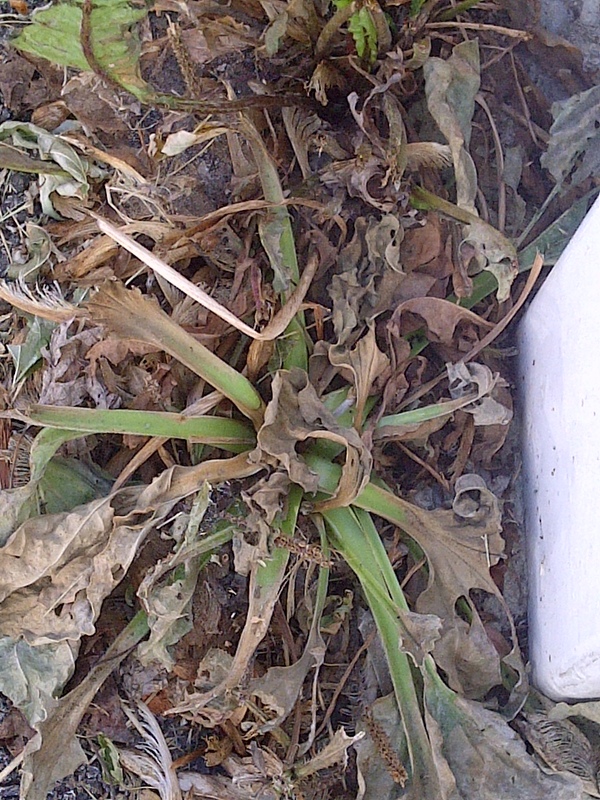 I didn’t use the kosher salt though – I think if you’re using it to prevent weed growth vs. kill existing weeds- you can get by with just vinegar and water. I have got to try this. Thanks Jaime! Someone just asked me about this! Yay , now I can give them something good to try! Thank you! Wow, this is great! I’m going to mix up a batch right now. Thanks! I share your care for the environment. Way to go on the home made weed killer. I bet the bees would vote for it too. 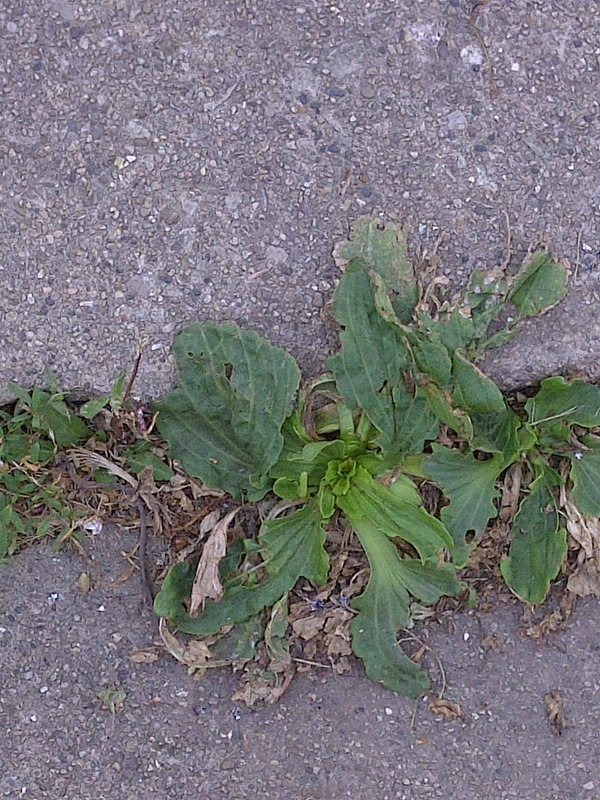 This so odd…just a few days ago my mom-n-law was remarking about using vinegar to kill the weeds in the cracks on the driveway. I didn’t remark at the time finding it an odd use. well low and behold here you go! The weeds are bad under my pine trees. Will it kill the tree if the roots get the solution on them?